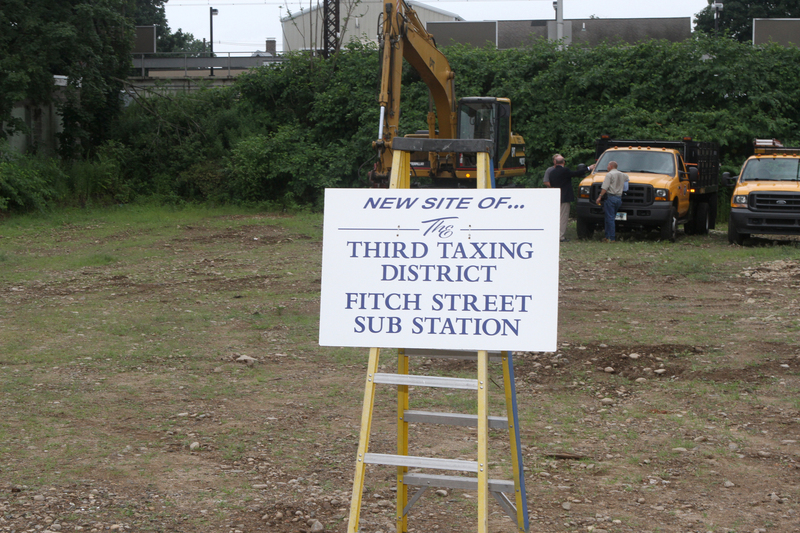 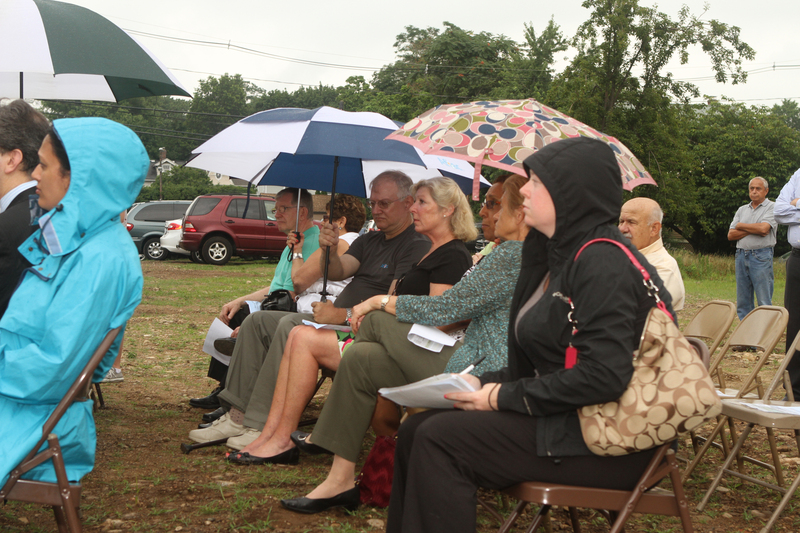 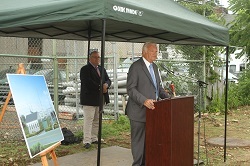 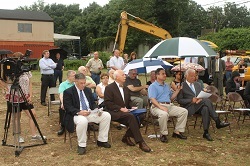 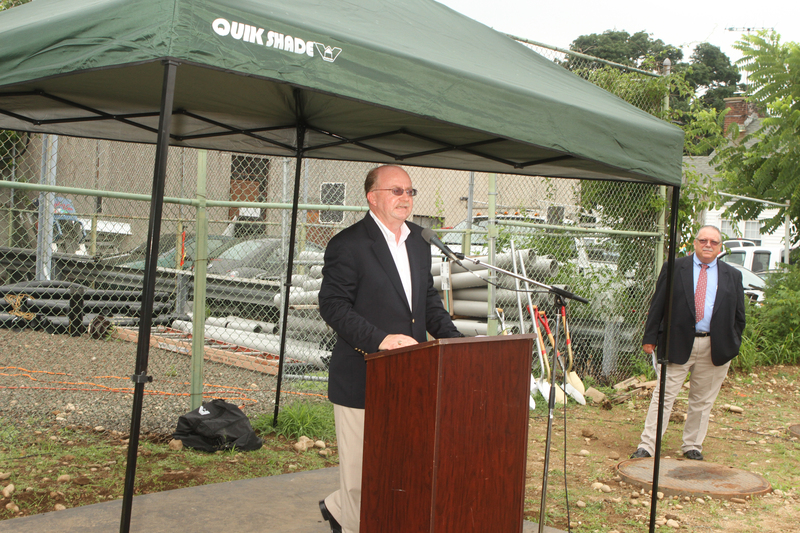 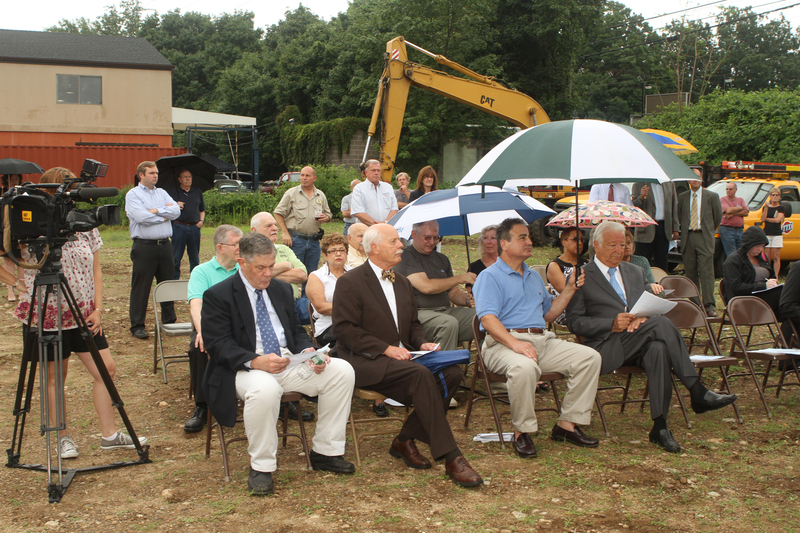 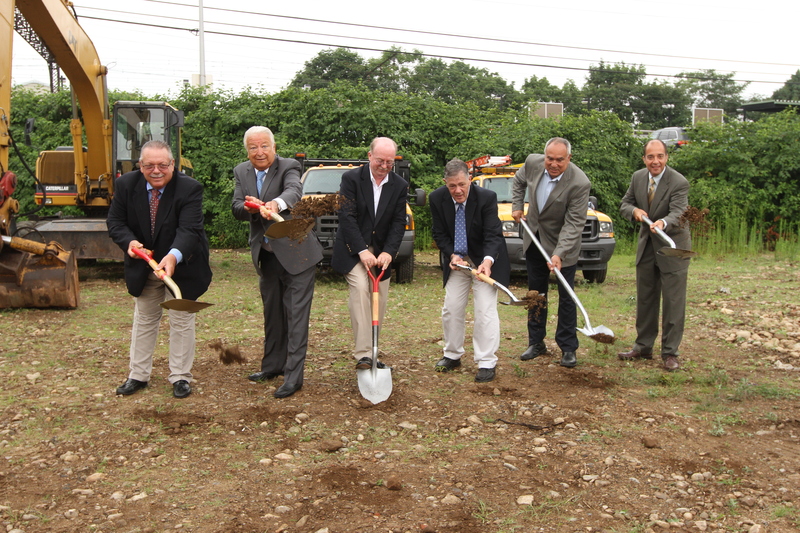 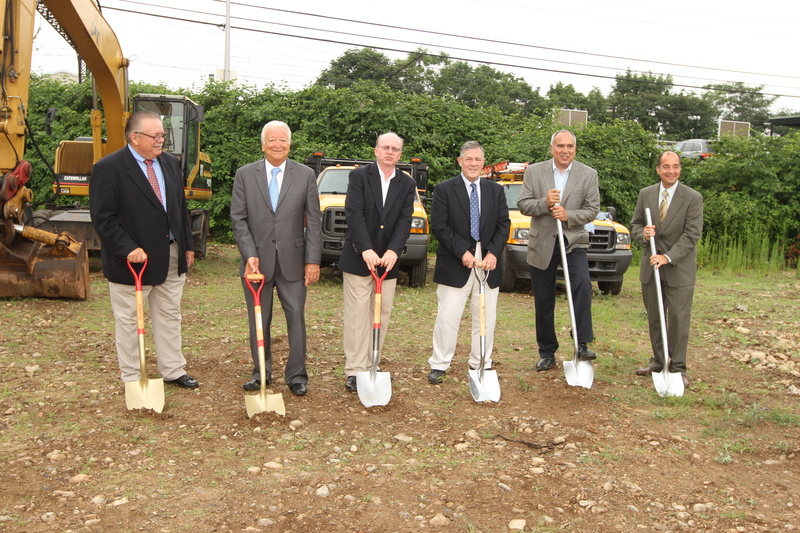 On July 12, 2013 TTD officially broke ground on the Fitch Street Substation on July 11th. 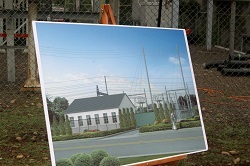 This will be the first new substation to be built by TTD since the completion of the Rowan Street facility in 1980. 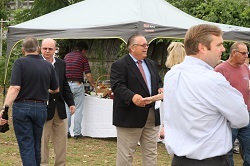 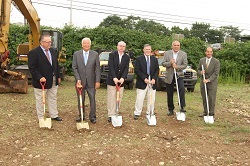 TTD General Manager Jim Smith, TTD Commissioners Charles Yost and David Brown, Principal Engineer Joe Cristino of Cristino Associates, Region Electrical Service Marketing Manager George Catechis of Eaton Corporation, and Norwalk Mayor Richard Moccia were on-hand to kick-off the project.